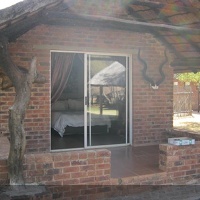 The camp has 11 rooms (chalets) with en-suite bathrooms. In total the camp sleeps 30 guests. Please see Gallery for more Photos on the accomodations.